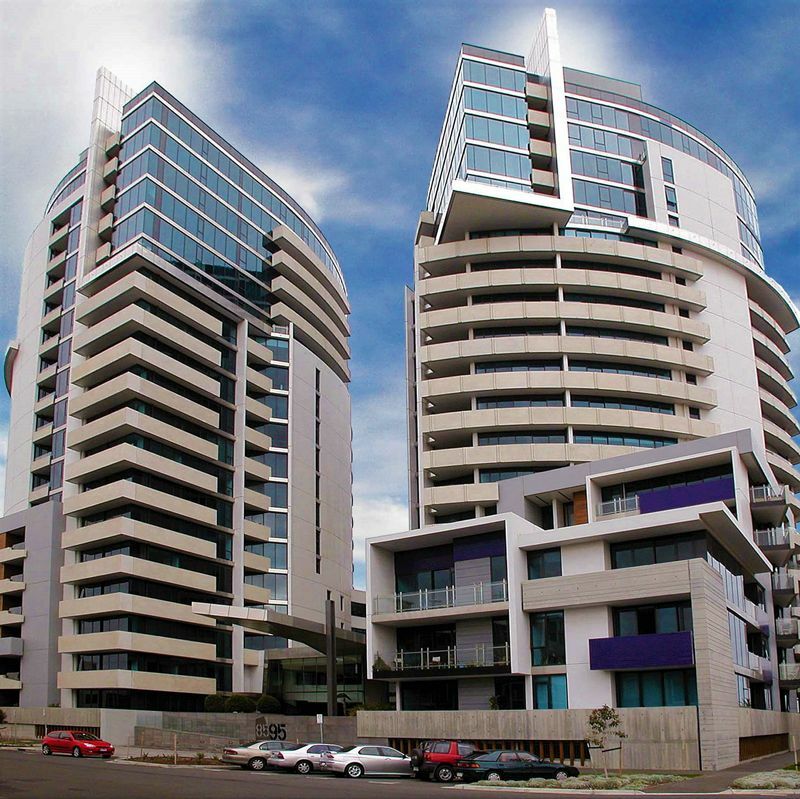 HMAS boasts a total of 244 thoughtfully designed generous 1, 2- and 3-bedroom apartments and luxurious penthouse suites. 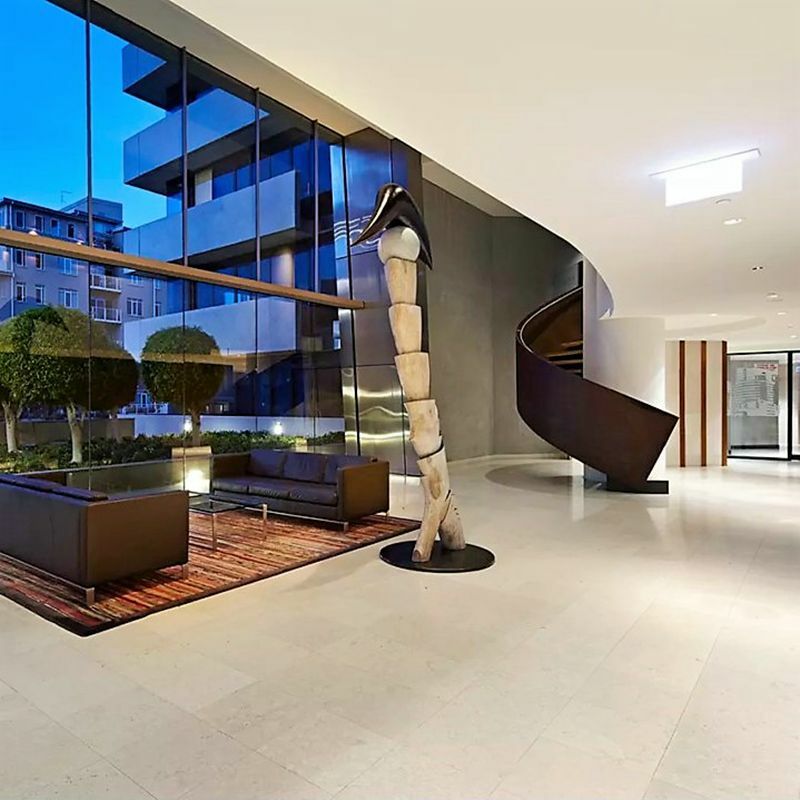 They offer an abundance of light and space and a timeless modern sensibility, shaped by the beauty of their surroundings. 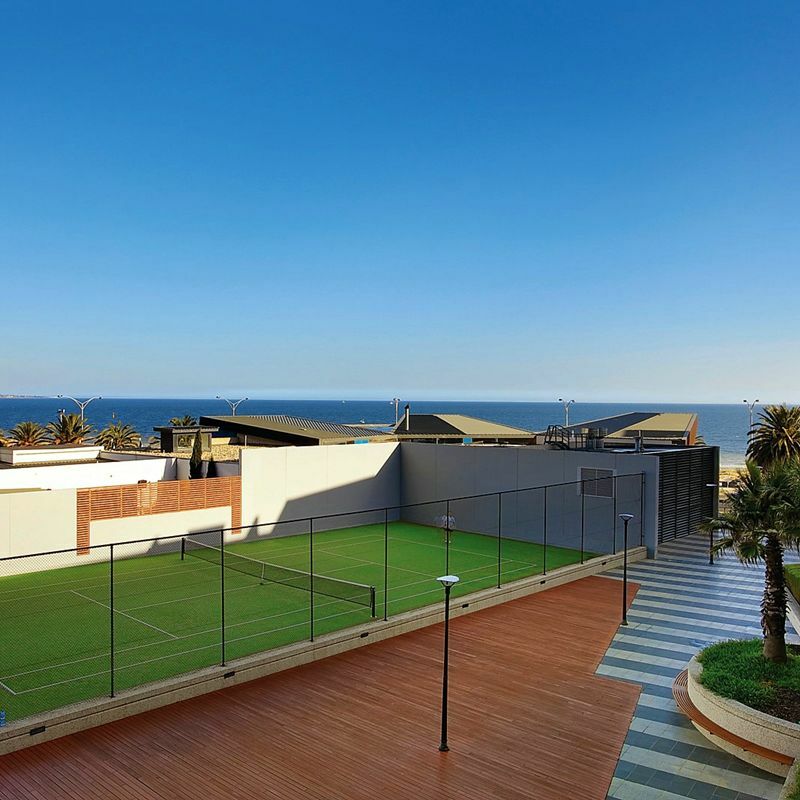 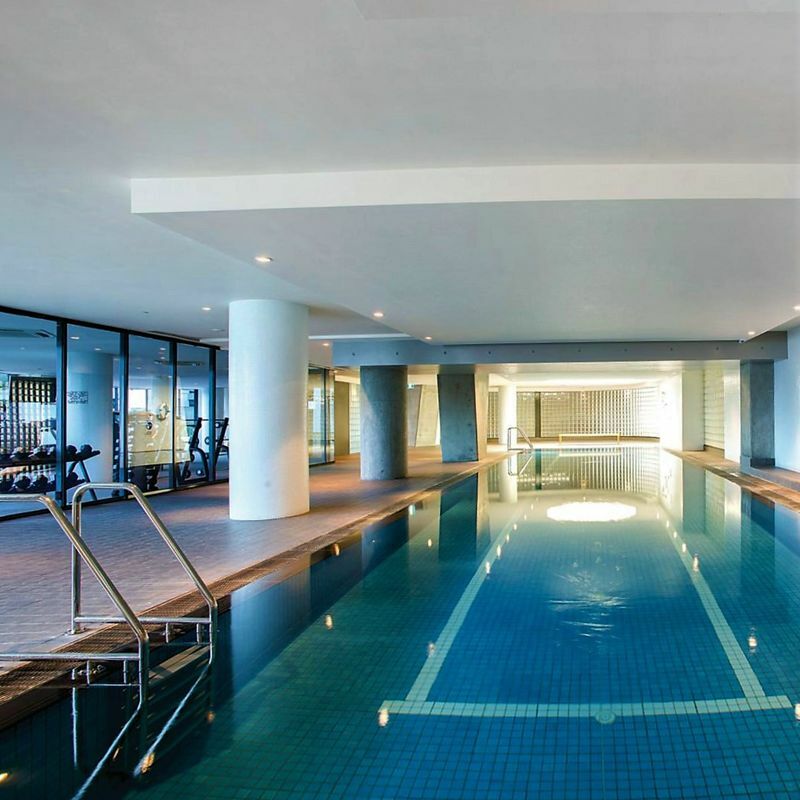 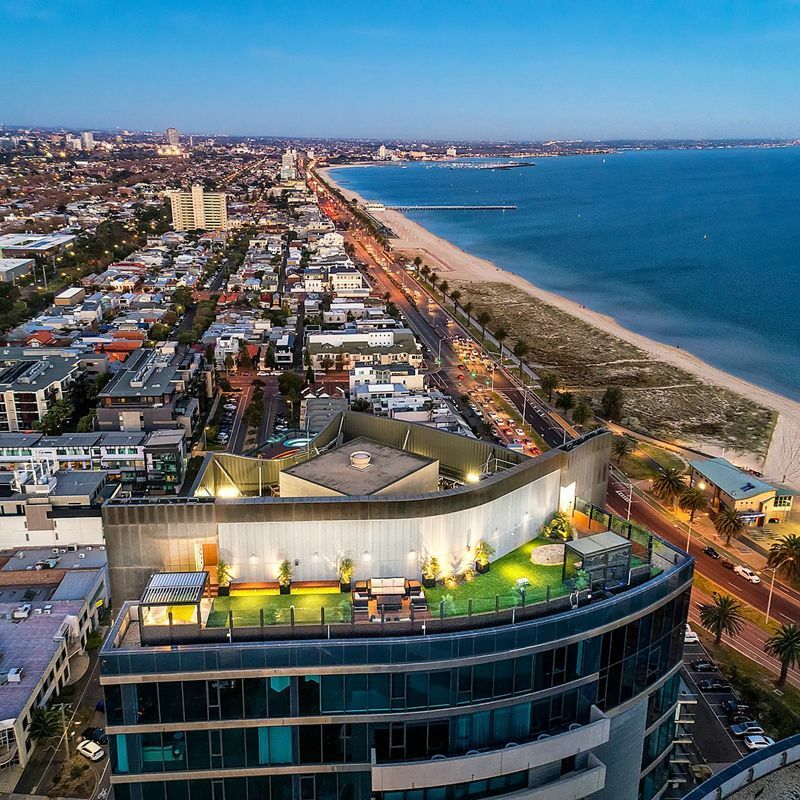 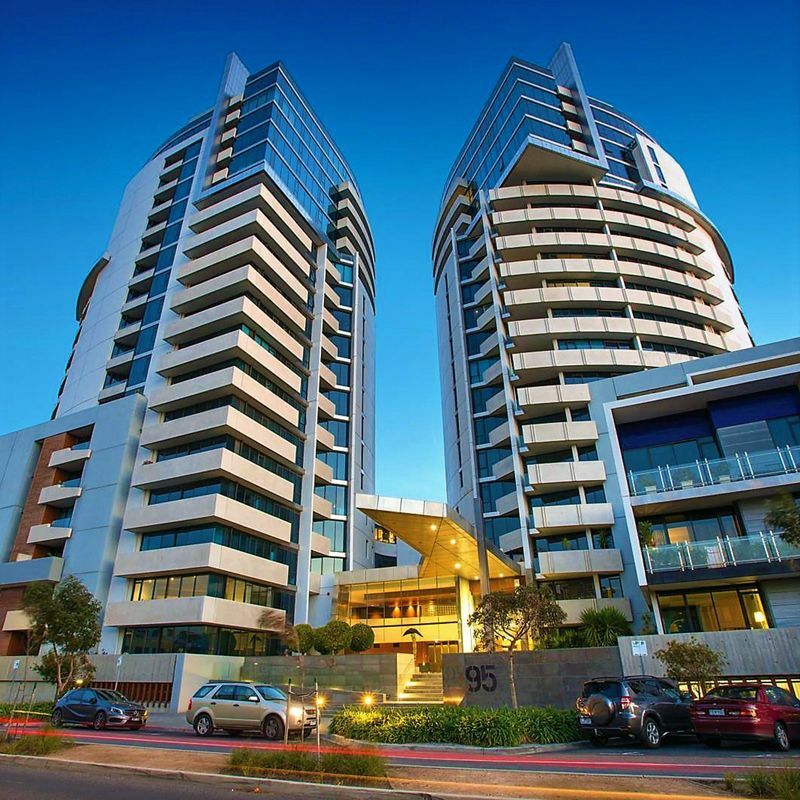 Typically, the apartments all have city, water or city and water views and the building is regarded as Port Melbourne’s premier apartment building. 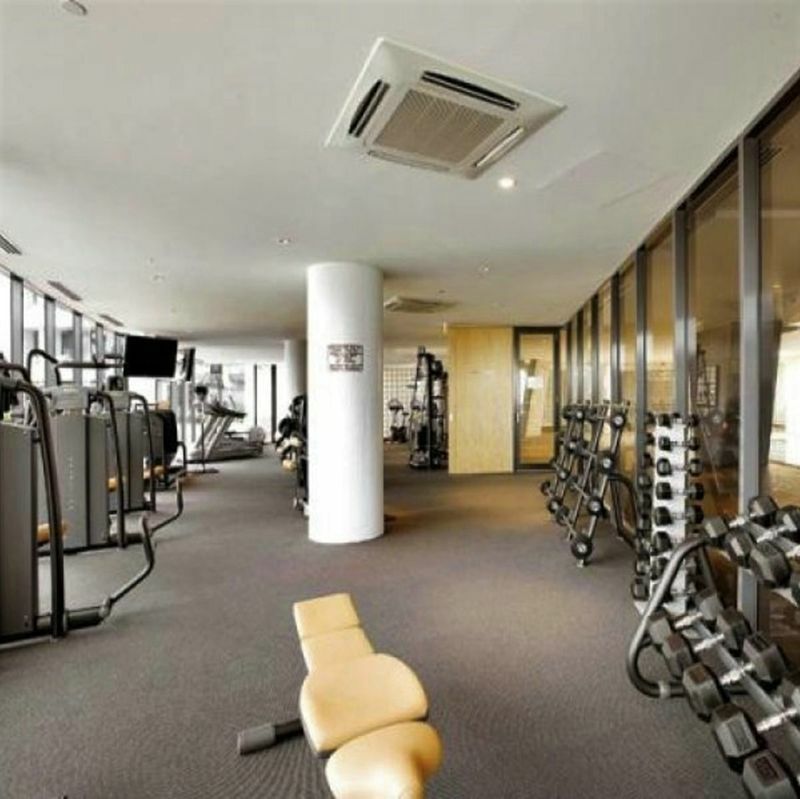 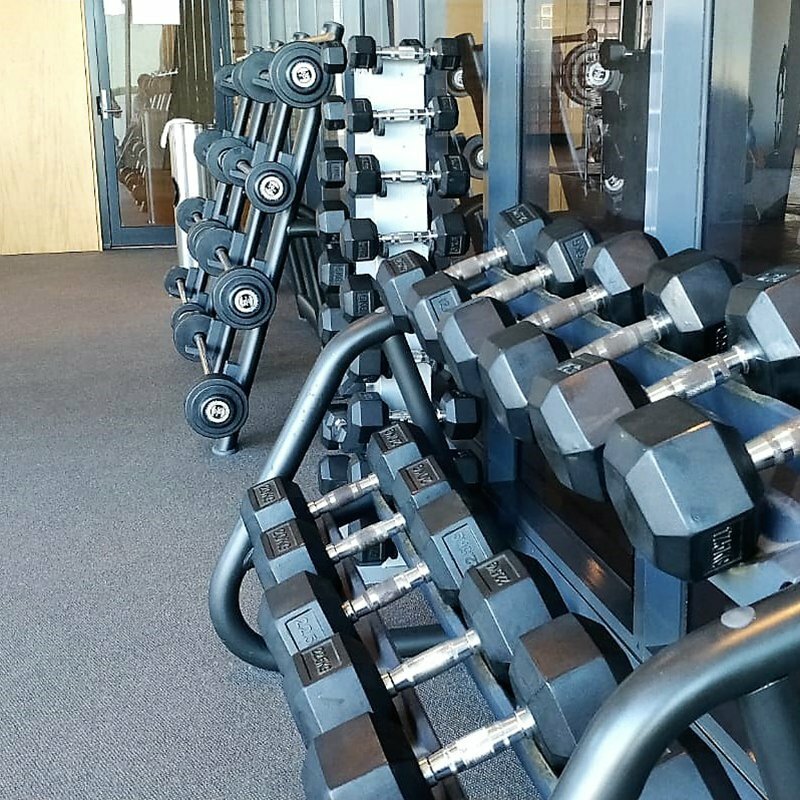 World class facilities include a fully equipped board room, a full-sized tennis court, gymnasium, 25m indoor swimming pool, sauna, high tech security system and stand by emergency power generation equipment. 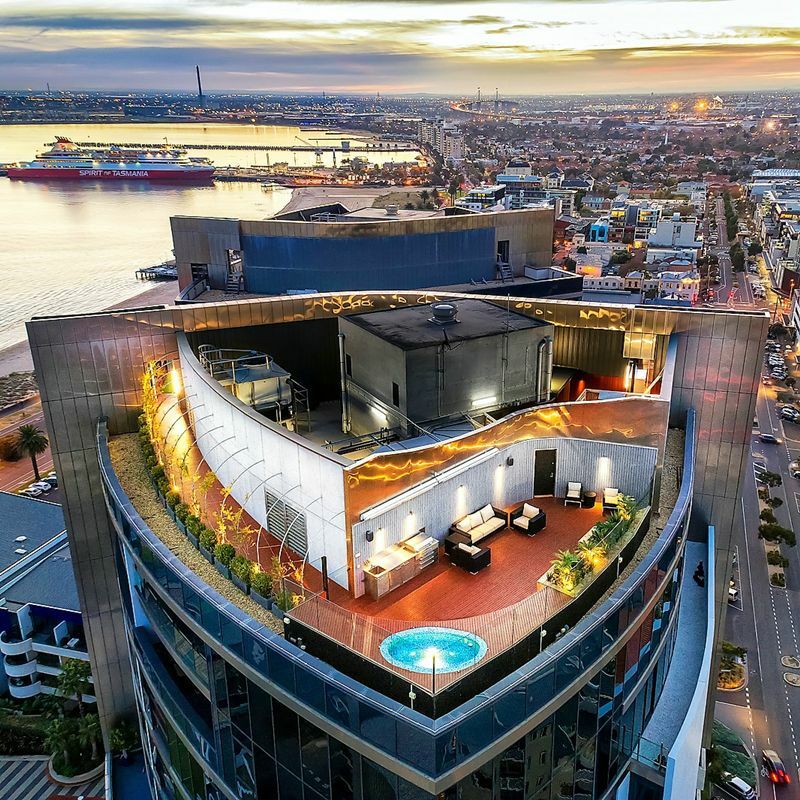 Offering state of the art security and five-star concierge services HMAS delivers an unrivalled level of residential luxury. 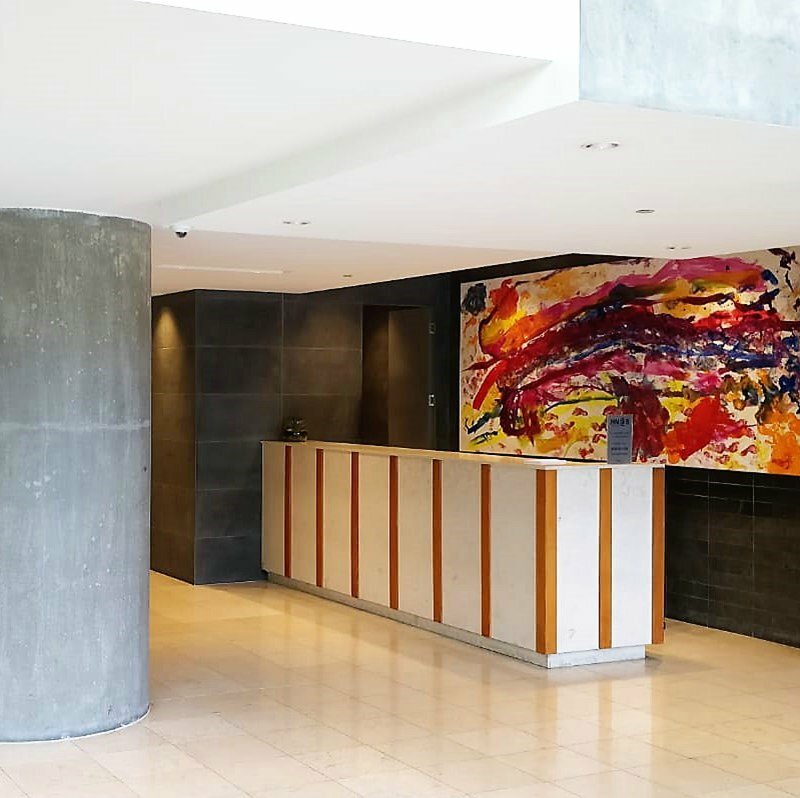 FFM provides total facilities management services as well as providing a Building manager, essential and non-essential and concierge services.